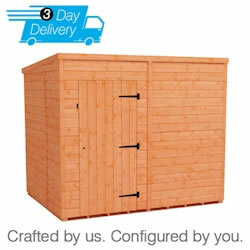 Give your tools, equipment and prized processions the perfect home with these high quality UK manufactured 6x4 garden sheds. 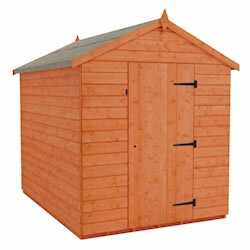 Available with a pent roof or an apex roof, shiplap or overlap, there is a 6x4 wooden shed suitable for everyone. 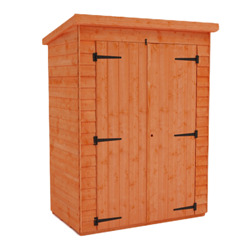 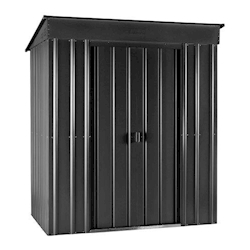 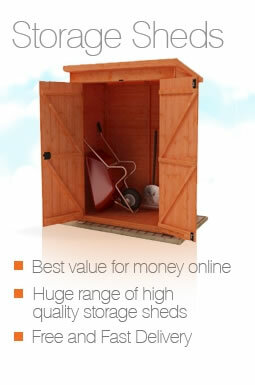 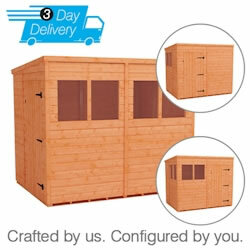 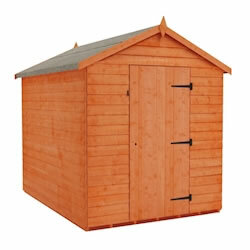 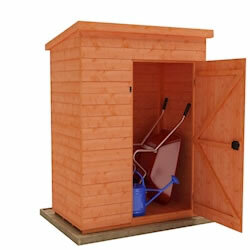 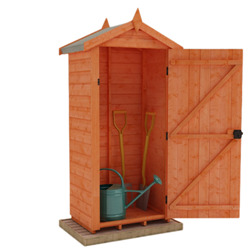 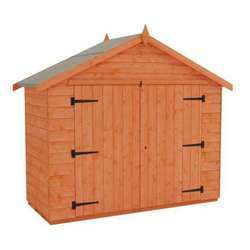 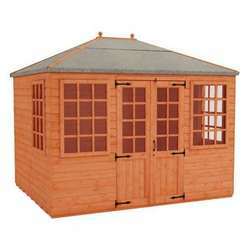 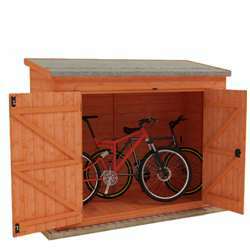 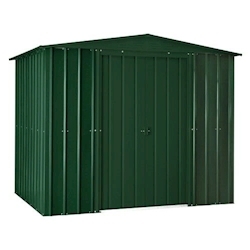 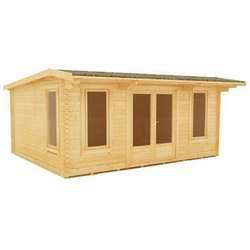 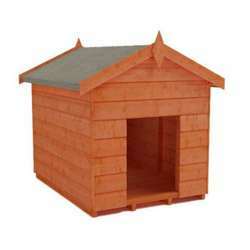 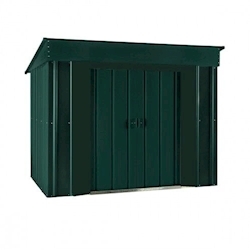 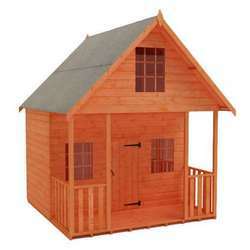 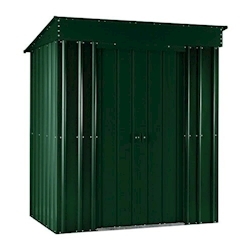 Not only are the prices of these garden sheds fantastic, but so is the offer of free delivery to most of the UK. 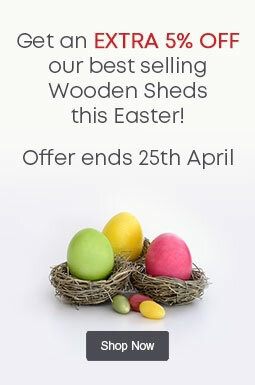 Why wait when you can buy online now.